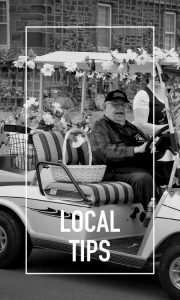 Looking for Local? these are the ticket! 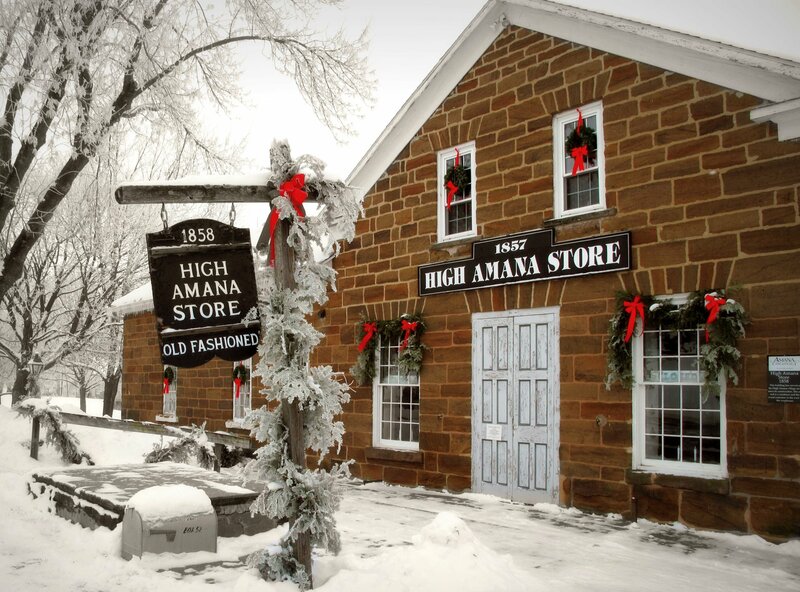 You’ll notice a different look and feel to the Amana Colonies. Many of our visitors remark that it’s not like Europe but it’s not like the rest of Iowa. The architecture is certainly different. Three primary materials were used, brick, sandstone, and wood and the design of the buildings and how they were built are influenced by our German heritage. The communal era has also played a major role in the feel of the villages and has shaped the traditions, foods, and lifestyle of the residents. Many of the businesses and attractions you’ll find in the Colonies have their roots in our communal history. 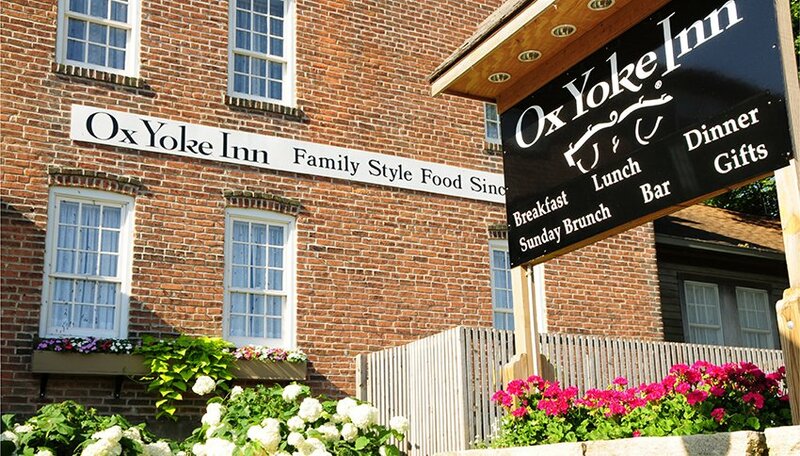 These businesses are either original to the Amana Colonies or are continuing a craft that took place in communal times. Many of the items they offer are made at their shop or here in the Colonies, just ask the shopkeepers if you are looking for locally made items and they gladly point them out. Your visit to discover our history and culture should start with the Amana Heritage Society’s Museum. You’ll discover what daily life was like during our communal era and the crafts that made the villages almost self-sufficient. 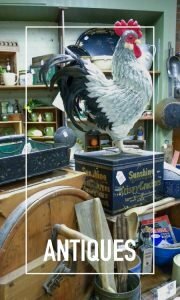 After a visit to the Museum, it will be much easier for you to spot the businesses that are historic or have historic roots in the community. A little background information will make your visit much more enjoyable. Our food-related businesses have deep roots in the communal era. Many of our restaurants are an extension of the old communal kitchens and many of the dishes are inspired by those communal era recipes. The German influence is very evident as is the communal touch. 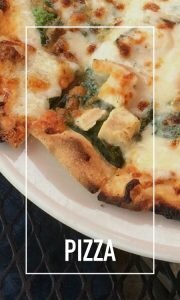 You’ll find some dishes that you will be hard pressed to find in other places. Wineries are a direct link to that era and while the wine is now made by private businesses and the variety is much greater its roots go back to the village winemaker and the storage cellars in the village church. The vineyards on the edge of town are gone and most of the grape trellises have been taken down from the side of the homes since most of the grapes are now shipped in from vineyards in the area and from far away. 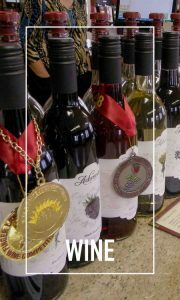 The wineries all give samples and have won many awards. Be sure to try several types. 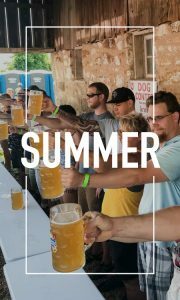 We now have one brewery where at one time in our history we had 5. That is a statement on modern efficiency and a change in the culture. We offer more styles of beer now than in the past but being German beer making has always been part of our heritage. 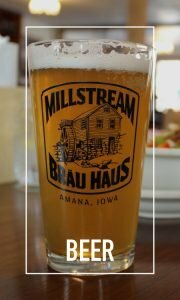 Prohibition put an end to it for a while but we boast Iowa’s oldest Micro-Brewery and the winner of many awards. The same can be said for the meat shop. We now have one that services all of the 7 villages and ships items to every state. During communal days each village had its own meat shop and processed their own fresh and smoked meats for the communal kitchens. You’ll find some of the same products today that our ancestors were enjoying in the 1800s. 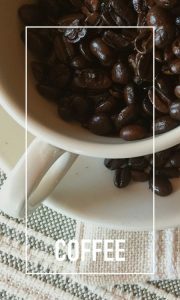 Our bakery is still housed in its original location in Middle Amana and is still operated by the same family that operated it prior to 1932. The coffee cakes and bread are still just as yummy as they were back in the day. 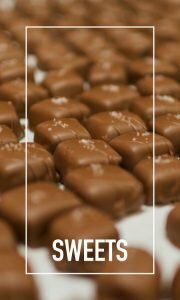 The sweet treats in communal Amana where mostly made in the communal kitchens for special occasions, we now have a chocolate house to tempt your sweet tooth every day of the year. You’ll want to be sure to try some fudge. Crafts like metalworking and blacksmithing were used primarily for utilitarian purposes prior to the change in 1932, today they serve that purpose along with a more artistic feel. Cutlery and outdoor art take up most of these craftsmen’s time. The furniture and woodworking were at one time primarily made for the villagers while today our skilled woodworkers make furniture for those that are interested in the highest quality products, where the skills and techniques stand the test of time. 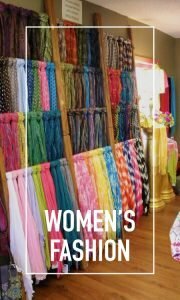 Our broom maker and basket weaver still practice their craft and our needlework and quilt shops carry on a tradition that was practiced in the homes for over a century and a half. 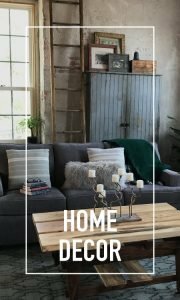 The Woolen Mill still operates and produces blankets, throws, and more in the same location it always has and while the Calico factory and the Middle Amana Woolen Mill have closed the Amana Blankets still keep people cozy on chilly nights. Our history and culture are never too far out of sight. Sometimes you just need to know what to look for. It’s there, please ask and we will point it out. Think Outlets. Think Tanger. Shop over 50 of the nation’s leading designer and brand name stores. 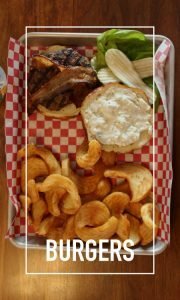 Located just north of Williamsburg, Iowa I-80, Exit 220 – only 15 minutes from the Amana Colonies. The Kolonieweg, or Colony Way, is a 3.1-mile trail connecting the villages of Amana and Middle Amana. Most of the trail is paved, but a small portion is gravel. The trail offers scenic views of Lily Lake, the Millrace, pastures, farmland and the surrounding countryside. The trail is also home to numerous plants and animals. The village of East Amana and the Amana Colonies Golf Course are also accessible via a marked bike route. Parking is available at two locations along the trail: along Highway 220 between Middle Amana and Amana where parking and picnic spots are available at the Lily Lake and the recently restored Amana Depot in the village of Amana which serves as the trailhead for the Kolonieweg, providing parking and seasonal restrooms. The new Amana Colonies Golf Club is located in historic Amana, Iowa. 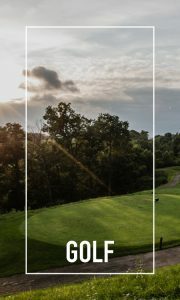 The golf course is consistently ranked as one of the top public courses in the state of Iowa by both Golf Digest and Golf Magazine. The distinctive setting provides the perfect golf experience. Rolling hills and dense forests with dramatic elevation changes, creates striking views on every hole. 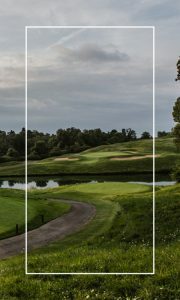 Amana Colonies Golf Club opened for play in 1989, and has been masterfully designed to preserve the natural features of the land. Our 18-hole championship golf course winds through 500 acres of stately white oak trees and forest. The golf course features meandering streams, shining ponds, and striking scenery that add to the aesthetic beauty and enjoyment of the game. The golf course offers five sets of tees, ranging from 5,228 to 6,284 yards, designed to accommodate players of all skill levels. Many of our guests describe the course as “beautiful, breathtaking, charming, enjoyable, playable, tough and intimidating. Now under new ownership and management, along with a newly constructed clubhouse. Come see what all the excitement is about! 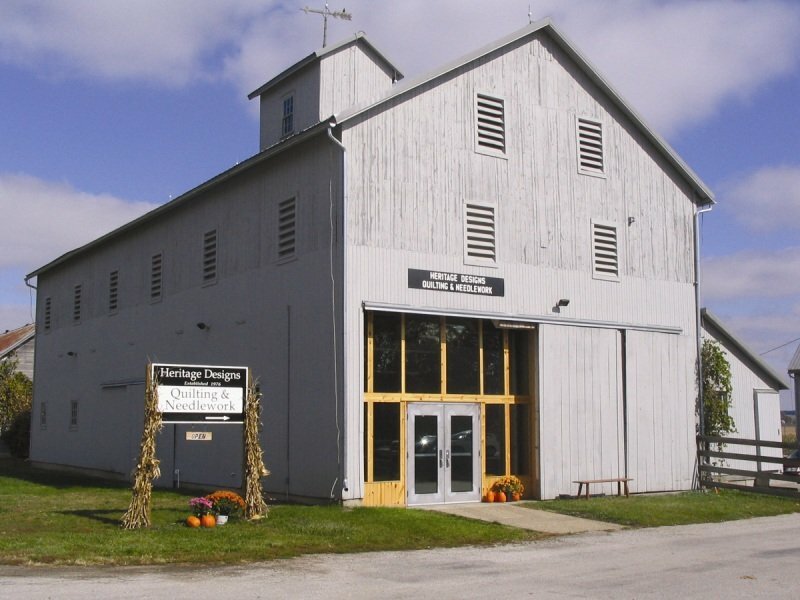 The Amana Colonies Visitors Center is located in the village of Amana, in a restored corn crib. 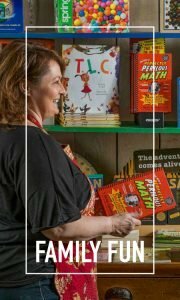 The Visitors Center is your first stop for information about the Amana Colonies; providing Visitors Guides, maps and brochures for area businesses. 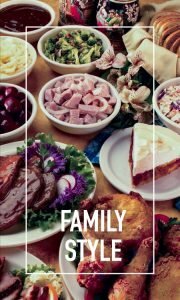 Menus for all Amana Colonies restaurants are also provided. 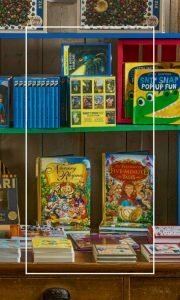 The Amana Colonies Visitors Center also serves as the offices of the Amana Colonies Convention & Visitors Bureau (ACCVB). Founded in 1965, the ACCVB is the oldest organized Convention & Visitors Bureau in Iowa. The ACCVB is a membership organization representing the many businesses and entities making up the tourism industry in the Colonies. 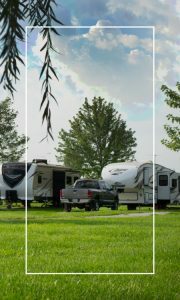 The ACCVB operates the Amana Colonies Visitors Center, publishes the annual Visitors Guide and maps, and maintains this website. Our Visitors’ Center is open Daily from 10am-4pm. 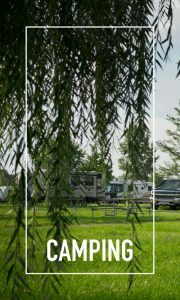 Lodging The Visitors Center provides a lodging wall to assist you in making your overnight accommodations. 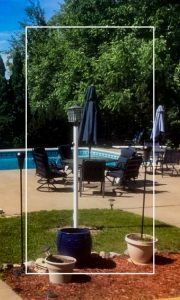 Information for local bed & breakfasts, inns, motels, and hotels is provided. Visitors Center staff is happy to assist you. Rentals The Visitors Center rents wheelchairs and strollers for your convenience. Contact the Visitors Center for availability and pricing. 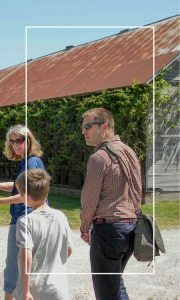 Tours Village Voyage History Tour-Join us Monday -Saturday from May thru October we as we lead a guided tour of the Amana Colonies we call our Village Voyage. 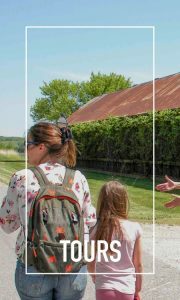 This 2 hour tour includes stops at most of the key Amana Colonies historical sites where you will learn about our unique history. 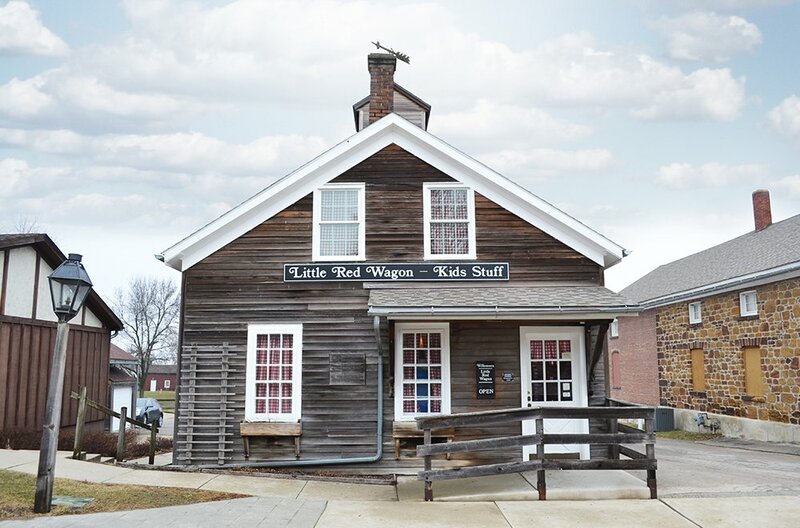 The tour includes a 20 minute video presentation along with stops at the only surviving Communal Kitchen, the Church Museum, and a century old General Store. The cost is only $20/adult and $18/ child. The tour departs from the Visitor Center at 11 a.m. and seats are limited. We suggest you call 319-622-7622 to reserve your seat. 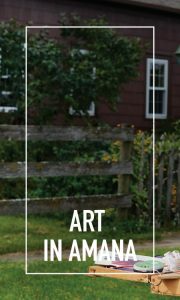 Village Voyage Arts and Crafts Tour-Monday-Friday from May thru October we offer an afternoon tour of four different arts or crafts businesses in the Amana Colonies. 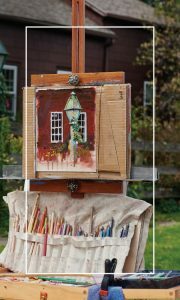 This 2 hour tour begins at 2pm and includes a variety of traditional and modern art and crafts of the Colonies. Each day features something different, one may see a tinsmith, artist, furniture makers or another traditional crafts. The cost is $15/adult and $13/child. The tour departs from the Visitor Center and seating is limited. Please call 319-622-7622 to reserve your seat. Village Stroll Walking Tour-Take an hour long walk with an expert guide through the streets of Amana. 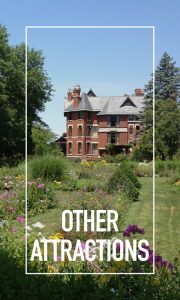 The tour illustrates the historical aspects of communal life, architecture, and more. The Village Stroll tour is available most Wednesdays and Thursdays from May thru October. The price is $7 per person. Call 319-622-7622 to reserve your spot. 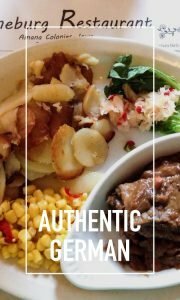 Guten Appetit – A three to four hour walking tour offered twice a month (the second and fourth Thursday) by Visitors Center staff and takes you on a sampling tour of the many restaurants, specialty food shops, wineries and brewery located in the Colonies. 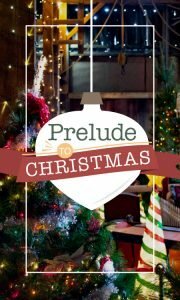 Cost is $25 per person, reservations required, please call 319-622-7622 to reserve your spot. Driving Directions From Interstate 80, take Exit 225, turning north on Hwy 151. Travel along Hwy 151 for five miles until you reach the intersection of Hwy 151 and Hwy 6. Turn left on Hwy 6 to go to South Amana, West Amana and High Amana. Turn right to go to Homestead, Amana or Middle Amana. The Amana Colonies Trail, Hwy 220, is a 17-mile loop that connects all seven villages. Come visit Iowa’s Largest Walnut Rocker. This rocker is a big one….over 11 feet tall and weighing more than 650lbs! We invite you to climb on in and take a family picture. 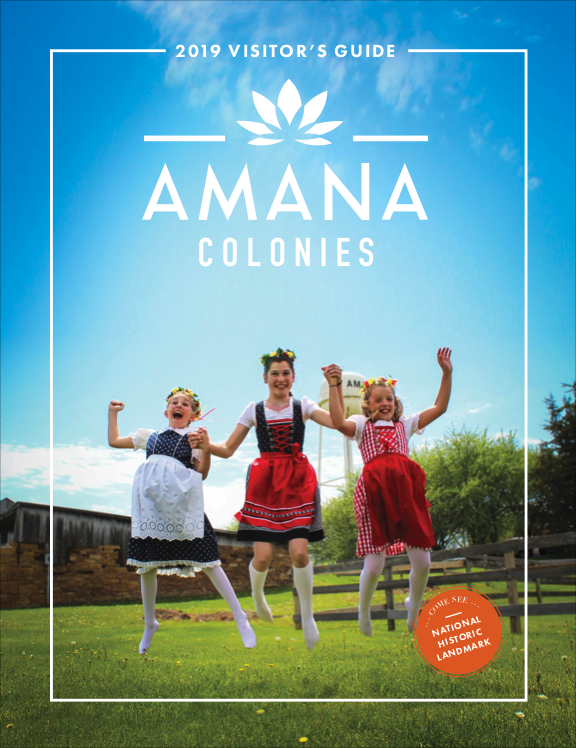 The kid in you will be glad you stopped in on your tour of the Amana Colonies. Located at the Broom & Basket Shop in West Amana. There is no charge for this attraction but a free will donation is greatly appreciated. 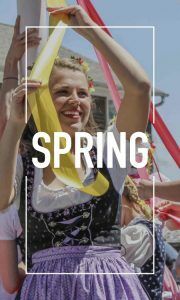 Join us for one of our many festivals in the Amana Colonies. 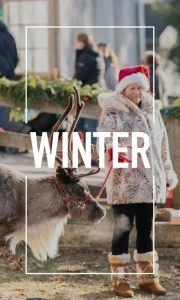 January brings Winterfest and a celebration of winter. 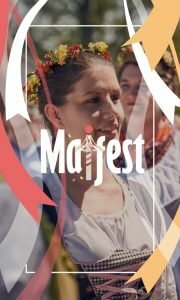 We mark the beginning of warmer weather with Maifest the first weekend in May. 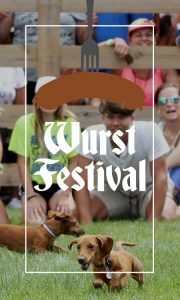 June 20th is the date for our first Wurstfest and August 15th is Model A day in the Village of Amana. 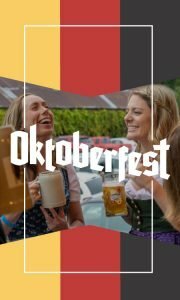 Of course, Iowa’s longest running Oktoberfest takes place here in the Amana Colonies the first weekend in October and it’s followed by our Christmas in the Colonies events of Tannenbaum Forest and Prelude to Christmas during the holiday season. 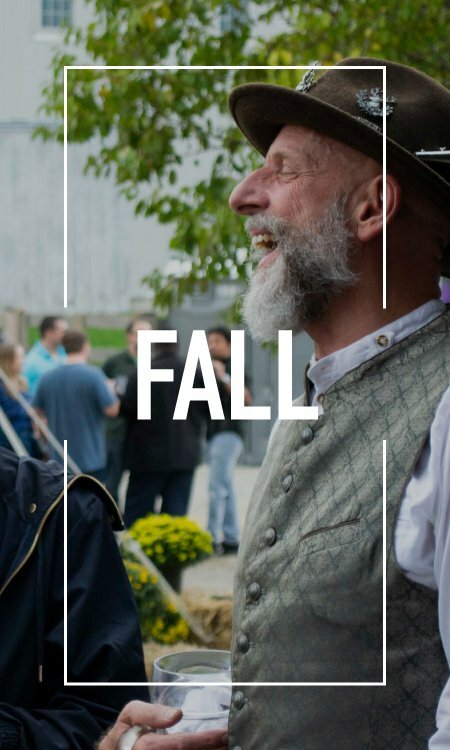 There is something special happening almost every week so be sure to check our schedule of events on this website or go to our Festivals in Amana website. 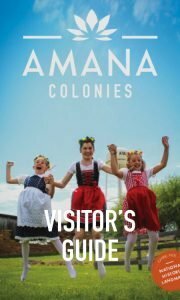 Put Your Amana Colony Plans In The Hands Of Those Who Know The Colonies Best ~ we offer a variety of exciting and entertaining Amana Colony sight seeing tour packages to choose from: For Business Or Pleasure Group Visitors: overnight packages with lodging, meals, entertainments, etc. ; one-day packages with meals, sight seeing tours, etc. ; step-on host-guide service included with all of our packages; dinner meeting sites and arrangements; custom, network tour excursions to interesting Eastern Iowa destinations; charter motor coach transportation For Individuals And Families: hosted and narrated auto-caravan sight seeing tours of the Amana Colonies We Host: large groups; small groups; individuals; schools; tour groups; meetings with tours; conventions with tours; reunions with tours We’re Your Doorway To Hospitality In The Historic Amana Colonies & Eastern Iowa Area. 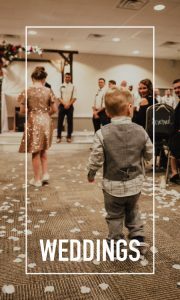 “Where your love story is captured in a celebration as unique as the love that brought you together” As an ordained minister in the state of Iowa, I’d be honored to be your Wedding Officiant. I thoroughly enjoy working with couples to create a special ceremony just “as you wish” – formal or informal, spiritual or secular, serious or light-hearted while incorporating your own beliefs, lifestyles, and vows. 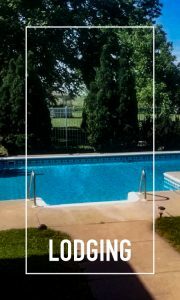 I specialize in outdoor ceremonies and have built a breathtaking site which overlooks one of the ponds on our property located in the timber just north of Amana. I honor all beliefs and lifestyles. Please contact me to learn more about my services and how I can help create your special day!